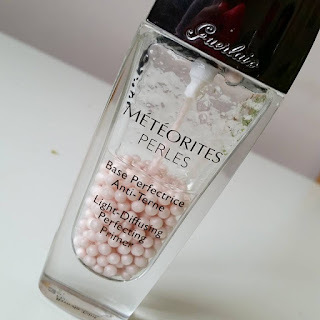 MakeupMadness107ByElina: Primers for dry skin. All time favorite recommend it to everyone with dry skin. I have oily sometimes dehydrated skin if you haven't read my other blog posts. That's how I ended up buying this. 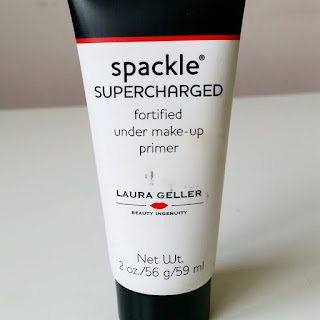 I recommended this for a friend with a dry skin and has problems with foundation lasting due to it flaking off and she said it is amazing and she recommended to do a blog post on this so that's how i came to doing posts about all my primers. 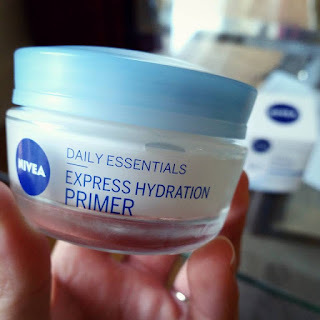 You won't find this in makeup isles but it will be with the rest of Nivea face creams, it leaves face smooth and feeling like velvet and it has a light texture. The primer I have is for Normal/Combination skin but there is one in for dry/sensitive skin too. Retail price for this on the Boots website is €3.00 but in store when my friend was buying it she said she payed around €6. You can get this not only in boots but in Tescos, and other pharmacies carries it as well. 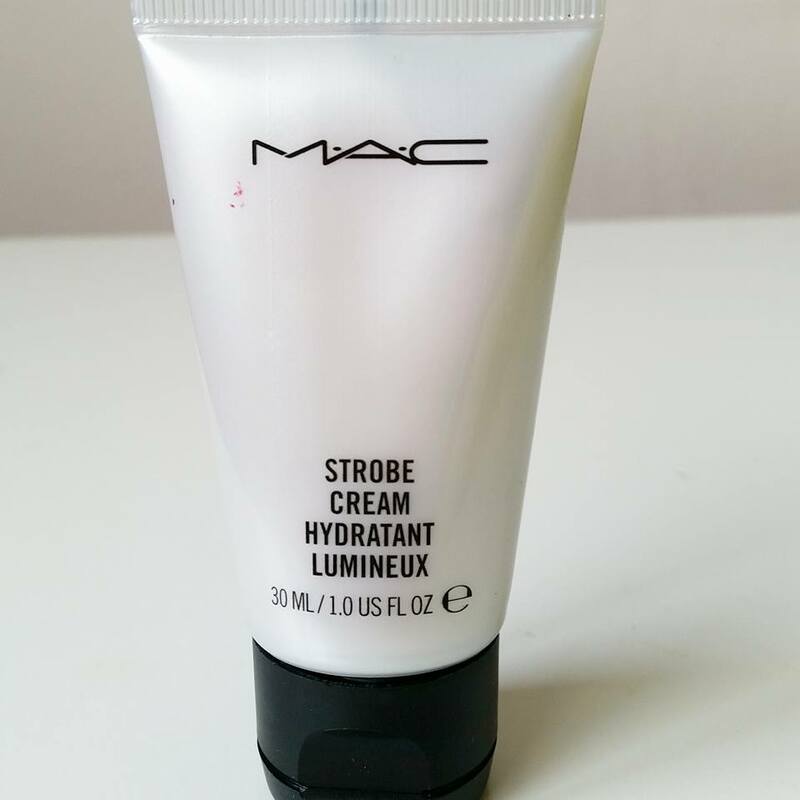 Technically this is an illuminator but it is great to use on dry skin to give it a glow if the skin is looking dull. Great product to have in your kit if you are a makeup artist, if you use it a lot I would suggest getting the big 50ml bottle for €33.50 since I don't use it as often I got the 30ml for €10.00 witch is actually really cheap since most primers come in 30ml anyways. You can get it in Ireland in Brown Thomas stores or online. This is another great primer for dry skin as it leaves the skin hydrated but keeps the makeup lasting for a long time. This primer is loaded with benefits for your skin like Antioxidants, Vitamins, Minerals, Amino Acids and Phospholipids work synergistically to create a Detoxdefense Complex which shield the skin from environmental damage whilst a soothing blend of Wine Extract, Aloe Vera, Beetroot and White Tea Extracts help to rejuvenate and nourish all skin types. It makes it perfect for mature skin. 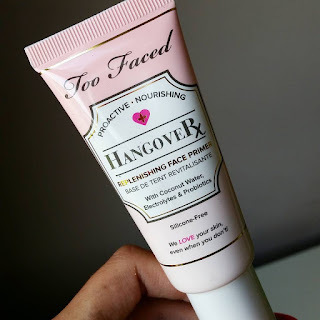 This is a really good for makeup artists especially if you have mature clients since you do get 59ml and it isn't too expensive but still great quality. I personally really enjoy this one using on myself, it has slight coconut scent but it diapers after you apply it. When you apply it its like a cream then becomes like a primer. It is infused with coconut water, probiotics and skin revives that work together to boost skin’s radiance, promote elasticity and help hydrate the skin. Honestly this is the biggest waste of money I probably have spent,I do use it since it was expensive but honestly i don't feel like it helped my makeup or was life changing. I know people who love it but I wouldn't recommend it or promise that it will make difference in your makeup. If you want to treat yourself go ahead try it other than that it is not practical especially for makeup artists. You can get it in Arrnots too.